TraXion is holding a Initial Coin Offering and at the same time, also running a bounty campaign to help promote their project. 3% of the total issued tokens will be available for bounty for campaign. ▶ Bounty campaign will end when the ICO ends. ▶ Bounty distribution will be done within 4 (four) weeks after the ICO ends. 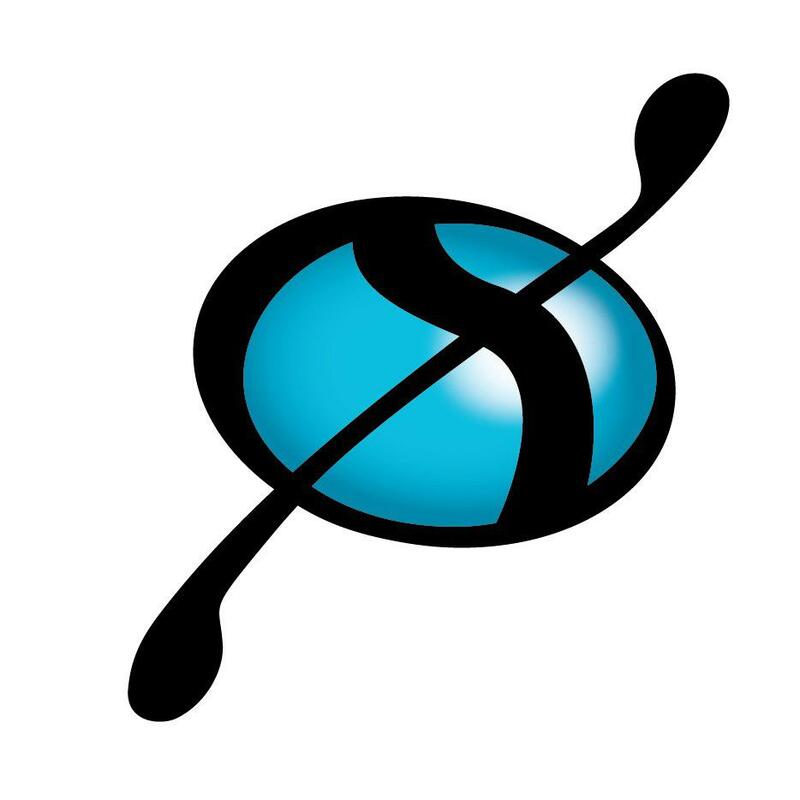 ▶ All the Bounty Reward Stakes are made at TraXion’s discretion and TraXion reserves all right for changing it. ▶ In case any spamming or manipulation in form of fake accounts, translations, likes, shares etc is found; TraXion and the Campaign Manager is authorized to disqualify the participant and will not be eligible for any rewards. ▶ All rights are reserved by TraXion and Campaign Manager for changing bounty campaign rules and regulations at any given time. This Campaign will be stake based. ▶ Accounts must be 4 (four) months old, prior to the start of this bounty campaign. ▶ Accounts must be Open for Public access for us to verify your posts/shares. Locked/Private accounts will not be accepted. ▶ An Individual can only register 1 (one) of each accounts for participation. ▶ Participants must stay on TraXion’s Telegram Channel and Group until the ICO ends. ▶ Participants wearing the TraXion’s Official Hashtag must continue wearing the Hashtag until the ICO ends. ▶ Actively participate on discussion on telegram group and channel until the ICO ends. ▶ Wear Traxion’s Official Hashtag as extension of your telegram name: #TraXionICO until the ICO ends. ▶ Participants must continue on following TraXion’s Medium Channel until the ICO ends. ▶ Minimum of 7 claps and 7 shares per week to qualify for weekly stakes. No Maximum Limits. ▶ Minimum Jr. Member account level and above only. ▶ Weekly reports must be submitted by posting on this bounty thread once a week only using the formats below. ▶ Actively participate follow and like the TraXion Medium Channel until the ICO ends. ▶ Actively Clap TraXion’s Posts on Medium. ▶ Clap on TraXion’s Posts on Medium: 10 stakes per clapped medium post. ▶ Facebook account must have at least 100 Friends. ▶ Facebook account must be 4 (four) months old, prior to the start of this bounty campaign. ▶ Facebook account must be Open for Public access for us to verify your posts/shares. Locked/Private accounts will not be accepted. ▶ An Individual can only register 1 (one) Facebook account for participation. ▶ Share and Like only the Posts made by the TraXion official Facebook Account and are NOT 7 days old. ▶ Minimum and Maximum of 7 posts and 7 shares per week to qualify for weekly stakes. ▶ Participants must have satisfied the qualifications/rules & tasks by completing the required number of posts and shares to be eligible for weekly stakes. ▶ Cheating by submitting/using past weeks posts/shares reports will result to removal and banishment to the entire bounty campaign without getting any payment at all. ▶ Stakes will be added to the spreadsheets after the weekly deadline: Wednesday, 23:59 Midnight Forum Default Time. ▶ Share and Like at least 7 Posts from TraXion Official Facebook Account. ▶ Twitter account must be 4 (four) months old, prior to the start of this bounty campaign. ▶ Twitter account must be Open for Public access for us to verify your tweets/retweets. Locked/Private accounts will not be accepted. ▶ An Individual can only register 1 (one) Twitter account for participation. ▶ Retweet only tweets made by the TraXion official Twitter Account and are NOT 7 days old. ▶ Minimum and Maximum of 7 tweets and 7 retweets per week to qualify for weekly stakes. ▶ Participants must have satisfied the qualifications/rules & tasks by completing the required number of tweets and retweets to be eligible for weekly stakes. ▶ Cheating by submitting/using past weeks tweets/retweet reports will result to removal and banishment to the entire bounty campaign without getting any payment at all. ▶ Retweet at least 7 tweets from TraXion Official Twitter Account. ▶ Account level must be Jr. Member or higher. ▶ You must have prior experience translating announcement threads, bounty thread and whitepapers. ▶ The use of Google Translator or any automated translators is not allowed, will not be tolerated and will result to removal and banishment to the entire bounty campaign without getting any payment at all. ▶ Translators need to be able to manipulate text within images and respect original design. ▶ Failure to comply with the deadlines will result for cancellation of reservations. ▶ Moderation of the Announcement thread will be automatically given to the Announcement thread translator (Unless the translator declined). ▶ Not posting updates (moderation) for three (3) consecutive days will result in replacement on moderation of announcement thread. ▶ Translating without approval from the campaign manager will not be credited. Moderation: 1 Stake per Post/Update. All Major Languages are accepted. NOTE: Participants who are accepted will be privately messaged by the campaign manager here on Bitcointalk.org for confirmation. ▶ The content should be original, have a minimum of 300 words and must be written in English only. Other Languages will NOT be credited. ▶ The content must contain minimum two supporting links to TraXion website (https://traxion.tech/). The website links should be referenced properly and should match with the blog/article/video content. ▶ If submitting a video; the video should be made in English (Other Languages will NOT be credited) and should focus entirely on TraXion’s unique features, Initial Coin Offering and platform and must be at least 2 minutes long. ▶ Published contents/video must contain bitcointalk username and bitcointalk profile link written for verification of authorship. ▶ Participants must have satisfied the qualifications/rules & tasks by following the rules/qualifications/tasks to be eligible for stakes. ▶ Plagiarism or copying one’s content and submitting it as your own will not be accepted, will not be tolerated and will result to removal and banishment to the entire bounty campaign without getting any payment at all. ▶ Duplicate contents posted across many other media outlets will only count as one. ▶ Content (article / blog posts / videos ) submitted will be graded depending on the audience reached, authenticity, and relevance to TraXion Project. ▶ Our Assessor’s will judge the quality of the content (article / blog posts / videos) submitted and will grade it accordingly to either “normal”, “incredible” or “outstanding” category. ▶ Stakes and evaluation of submissions will be added one (1) week before the end of this bounty campaign. ▶ Write/create a blog, video or an article about TraXion and publish it on a blog or on your own crypto-related website. ▶ Share or Post the published content on at least one social media website; accessible anywhere from the internet. ▶ Submit the published content/video link on TraXion bitcointalk bounty campaign thread using the form specified below. We are only accepting Members and higher ranks. Wear the appropriate signature codes based on your ranks, the TraXion avatar and personal text. Check the Spreadsheet to see if you’re accepted/rejected. ▶ All participants posts must be on topic and constructive and must must at least contain 75 characters (Symbols like @#$!&#%*~ etc. does not count). ▶ We will only count up to 5 local board posts. Excess post on local sections will not be counted. ▶ Spam posts and any posts that we’re deleted by mods will NOT be counted. ▶ Any Participant NOT posting a minimum of 15 posts per week for 2 consecutive weeks will be removed from the campaign and will not be eligible for any payment. ▶ Any Participant can only enroll 1 (one) bitcointalk account in this campaign. Any participant that is found enrolling alternate accounts, the main and alternate account of that participant will be removed from the campaign and will receive no payment at all. ▶ Negative trust rated accounts will not be accepted. Any participant that receives a negative trust rating while enrolled will be removed from the campaign and will receive no payment at all. ▶ All participants is NOT allowed to advertise any other company/websites/campaigns in their signatures. Only signature from TraXion. Violating this will result to disqualification/removal from this campaign. ▶ Participants will not be able to rank up unless there is an available opening and unless we say so. ▶ Participants can change their payment addresses. Requests must be posted on this bounty thread.